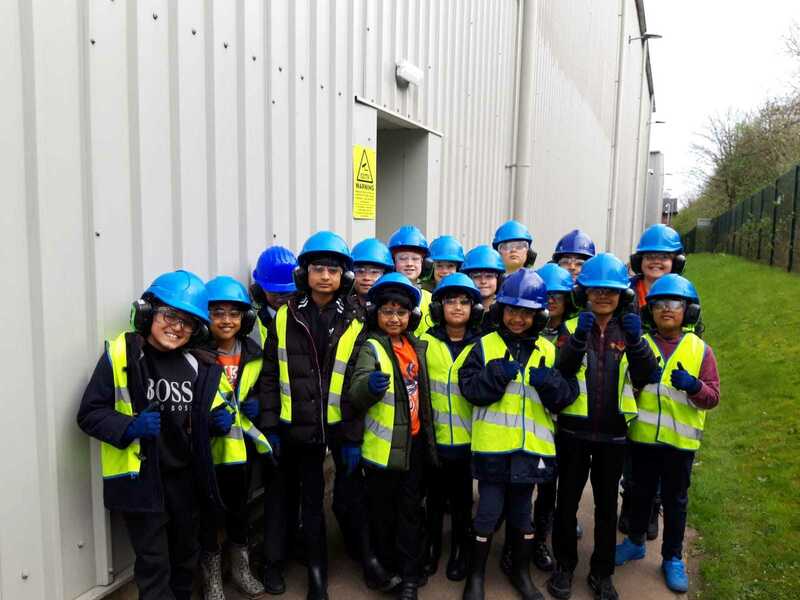 Year 4 visited the Education Centre of Sharston Recycling Centre as part of our topic about climate change and recycling. During their visit, they had a tour of the factory and were able to see the MRF machine in action. This machine separates glass, plastic and paper. They also learnt lots of interesting facts about the amount of items they waste every year.